The Passaic County Court Appointed Special Advocates (CASA) seeks a maximum of five highly qualified individuals to serve on the Board of Directors for the period 2015-2018. 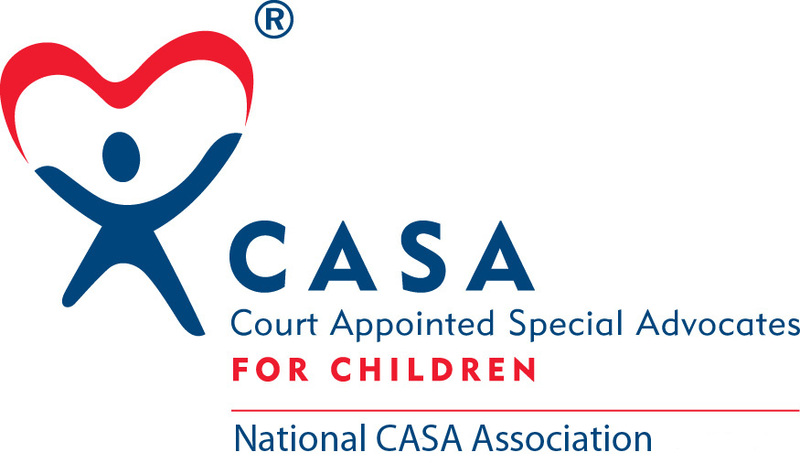 Passaic County CASA is a 501(c)(3) non-profit organization that promotes and supports professionally trained court-appointed volunteer advocates for children in out-of-home placement. CASA volunteers serve as a child's voice in court and are committed to ensuring that needed services and assistance are made available to children in out-of-home placements, while at the same time helping move these children toward safe, nurturing and permanent homes. The Board meets in person monthly on the 3rd Wednesday of each month at 7:00 p.m. in the evening. In addition to the monthly board meetings the time commitment is 1 committee meeting monthly as well as phone calls and emails. Must live or work within Passaic County, NJ. For more information or to apply; please contact Erica Fischer-Kaslander at Erica@passaicccountycasa.org or 973-832-4002. Applications will be evaluated as they are received.